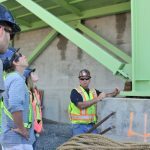 Twenty Walters Inc. employees were recently selected to tour one of our current projects, the Halifax Shipyards. 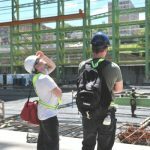 Walters Group provides an opportunity for employees to visit project sites that they have either directly worked on or indirectly contributed to. 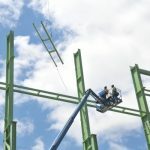 Having an employee experience firsthand how their work has contributed to a project can be very gratifying and helps connect the work we do every day to the end result. 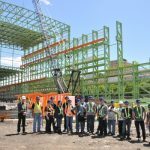 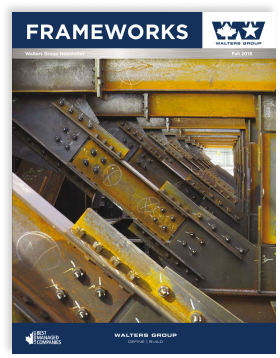 Walters has been supplying, fabricating, and erecting the Ultra-Hall, the Paint-Hall and the Assembly-Hall for Irving Shipyard’s multi-year program. 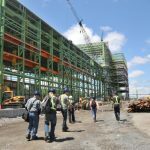 Hearing about the size of this project was one thing during the information session prior to the site tour, but visiting the plant in-person truly drove home just how massive the Shipyards plant is! 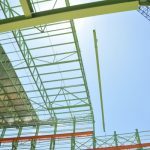 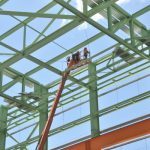 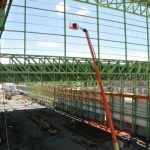 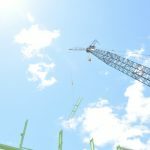 The building itself is 1,200 feet long, and the ship fabrication high bay will be 150 feet tall. 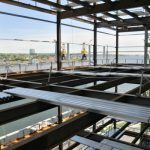 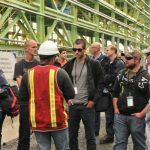 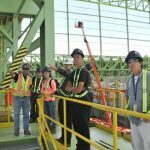 Many of the employees on the site tour had integral roles in the fabrication, the material handling, and the shipping of structural steel and metal deck. 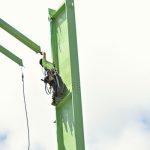 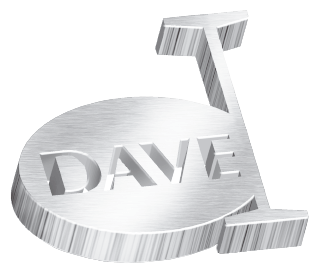 Seeing and learning how their efforts and expertise in the shop led to the development of this impressive project on site was very exciting for all involved. 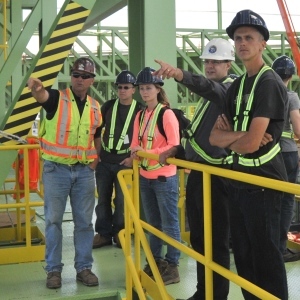 Check out some of the site tour highlights below! 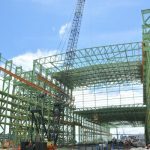 Approximately 5000 tons of the 9000 tons of structural steel has been erected thus far. 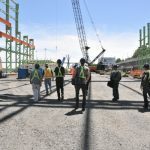 The Shipyards will be used to build Arctic/Offshore Patrol Ships (AOPS) for the Canadian Navy which will assert and enforce sovereignty in Canada’s waters, including the Arctic.